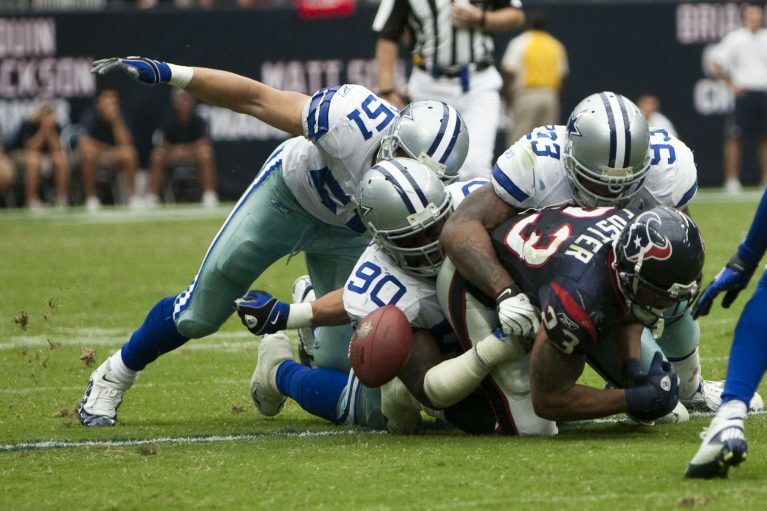 A study of 202 deceased football players’ brains has found that 87% of participants demonstrated features of chronic traumatic encephalopathy (CTE), a neurodegenerative disease linked to repeated head trauma. 99% of the National Football League (NFL) players in the study demonstrated the same CTE features. The brains studied were donated for research following the football players’ development of mental symptoms prior to death. Partly funded by a $30 million donation by the NFL to the National Institutes of Health from 2012, the study was spearheaded by Boston University neuropathologist Ann McKee. She stressed the skew of the results towards features expressed by symptomatic male college or professional football players, as opposed to asymptomatic individuals or those who played exclusively on less intense types of teams. Though the applicability of its findings are still limited, the study is the largest of its kind to date. Signalling the depth of research necessary to elucidate the impact of head trauma in football players, the study foreshadows the NFL and public policy shifts that may become necessary following future research developments.